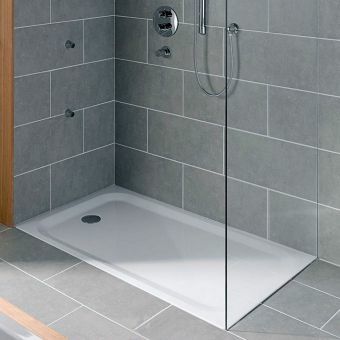 Bette Supra 65mm Rectangular Steel Shower TrayFrom £493.20 inc.VATRRP: £657.60 (Save 25%)With a total of 22 sizes plus other specialist sizes, you can be sure to find the perfect tray for your shower room. 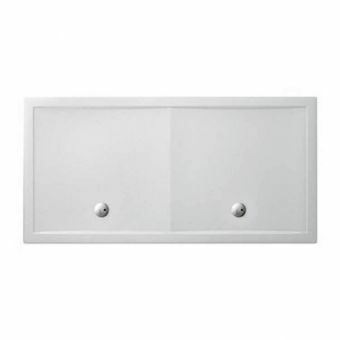 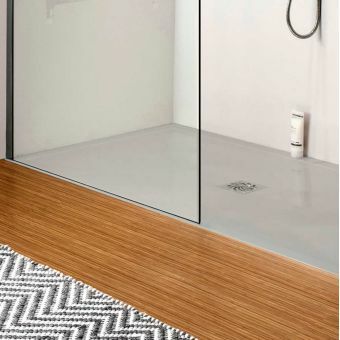 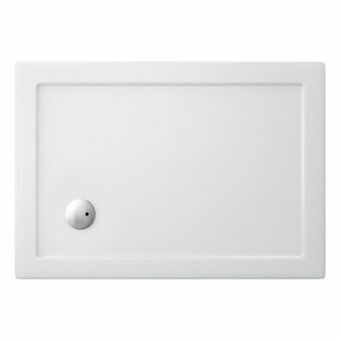 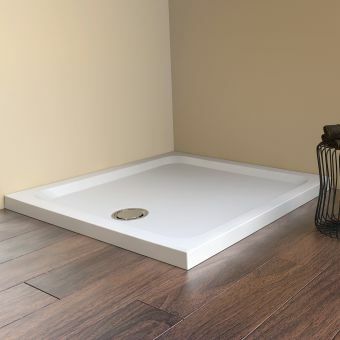 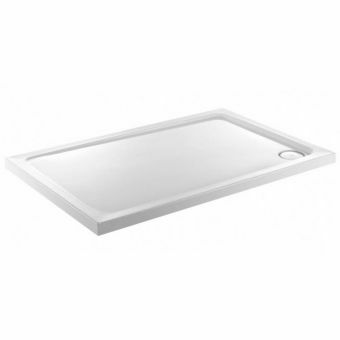 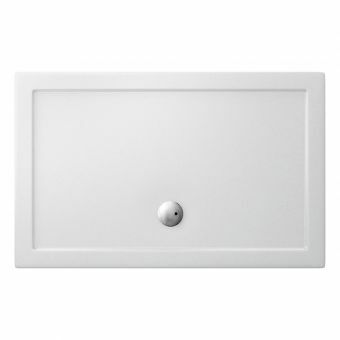 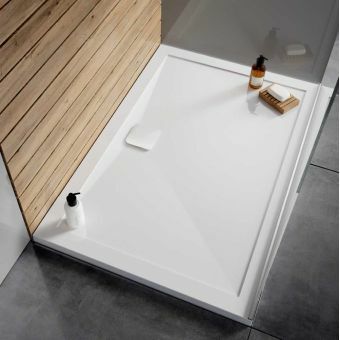 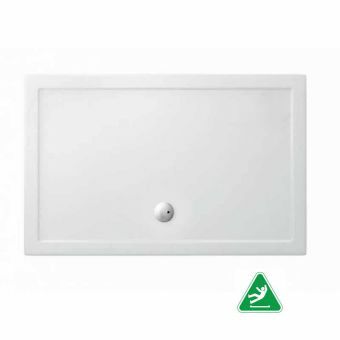 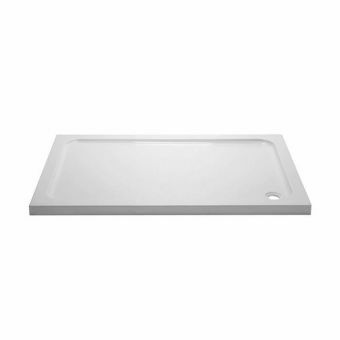 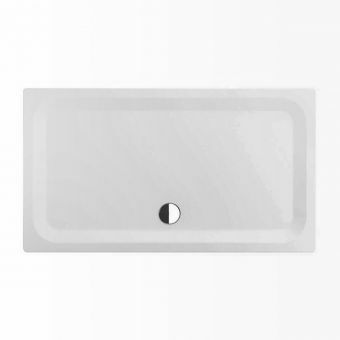 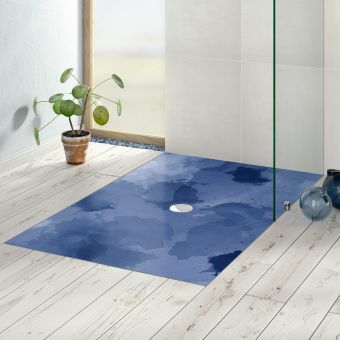 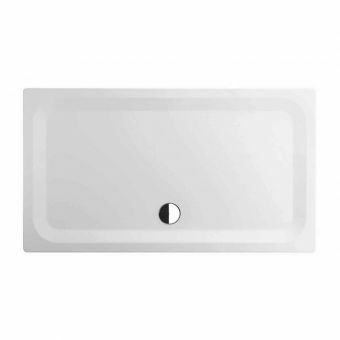 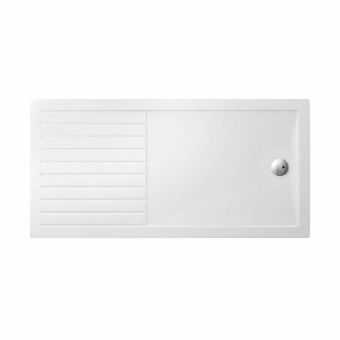 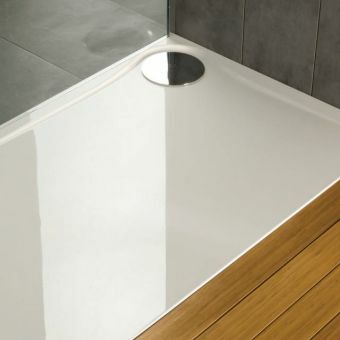 Ranging from 700mm in width up to a grand 2000mm, the range of UKBathrooms Rectangular Shower Trays offers total versatility when it comes to creating a comfortable, practical shower space. 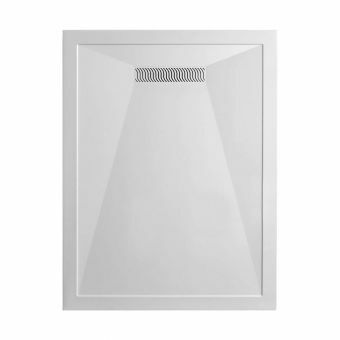 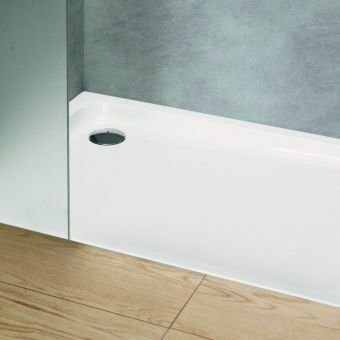 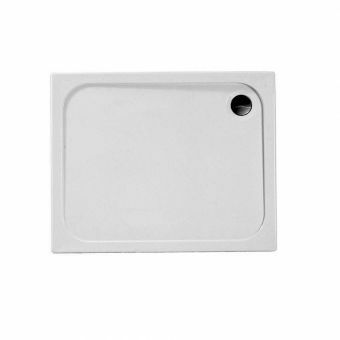 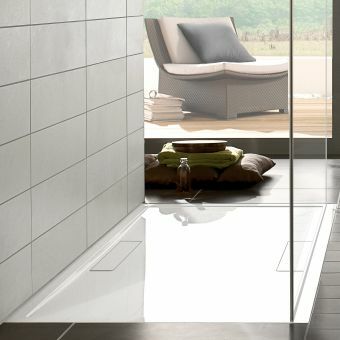 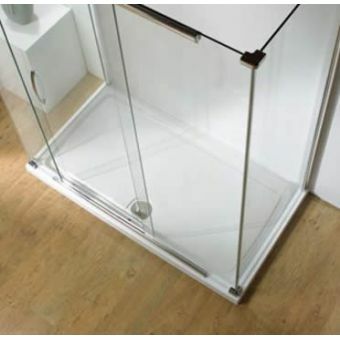 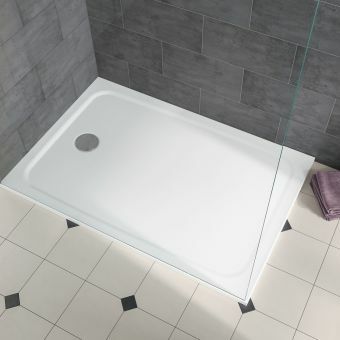 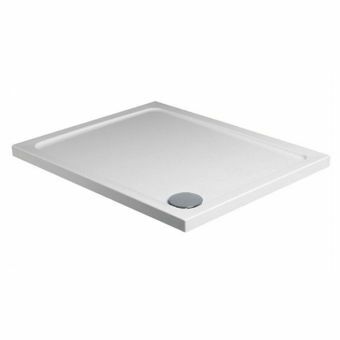 Compatible with recessed shower doors or standalone cubicles, there is plenty on offer from some of the biggest names in shower tray design. 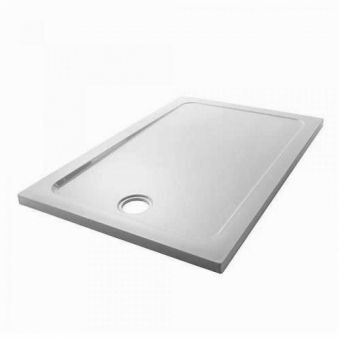 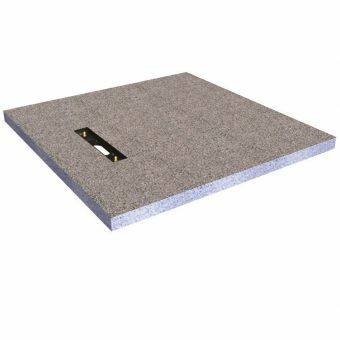 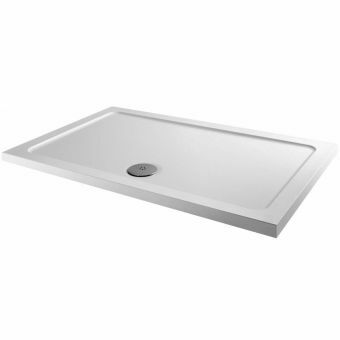 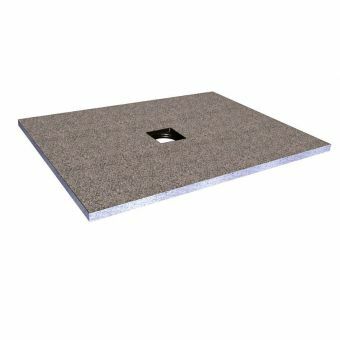 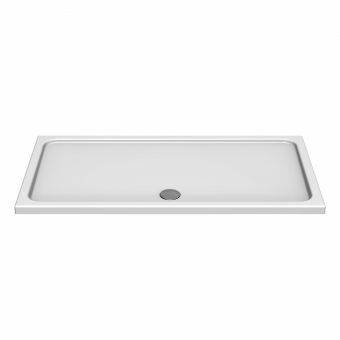 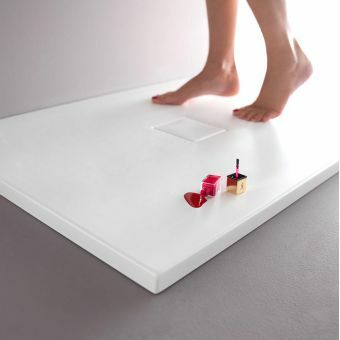 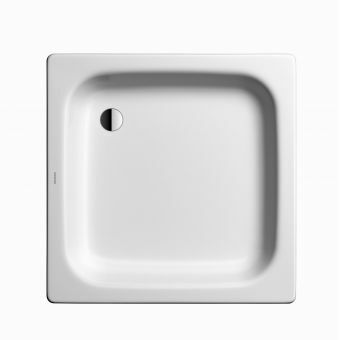 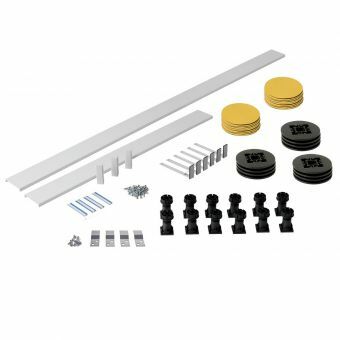 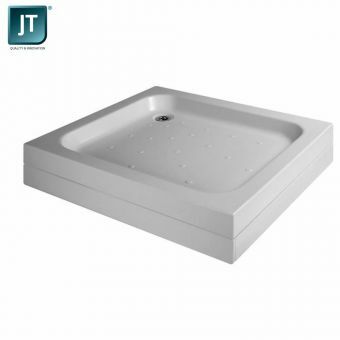 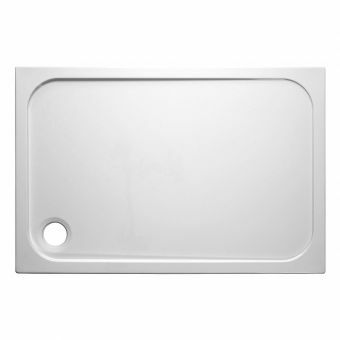 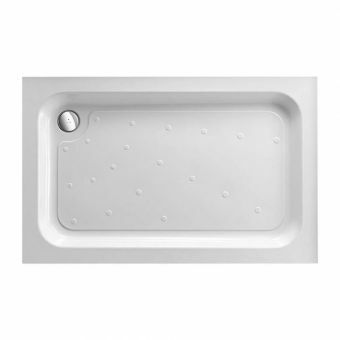 With brands such as Simpsons and Just Trays to choose from, these offer flexibility of design with a robust longevity.